Are you looking for the perfect gift for lovers of online shopping and unique gifts? Well, you have found it! 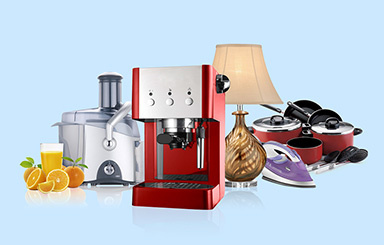 On Souq.com, you can shop and browse in all kinds of categories. From electronics, toys, perfumes, home décor, sports items and apparel, this marketplace is truly a one-stop channel for all existing shopping desires. Not only do they have around 600,000 products online, they offer them at the best imaginable prices. Souq.com gifts bring smiles and happiness because the receivers of this gift can choose from a wide range of items, even those they never though they could get access to. The power is all in the customer’s hands. They have something for everyone: from the sports lovers to the fashionistas! 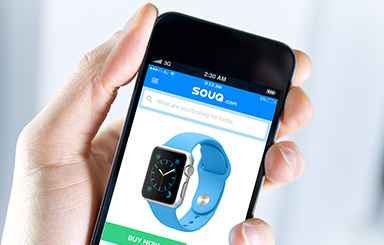 Tech lovers will find everything they are looking for on Souq.com. 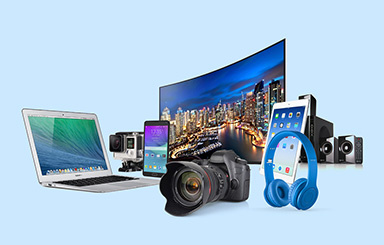 From mobiles to tablets and accessories, they have it all. Not only that, these electronics are from worldwide top brands such as Samsung, Apple, LG and Sony. If you are looking for a gift that will please a fitness and sports enthusiast, Souq.com has it. They have fitness and health trackers, treadmills, bikes and other gym equipment that will keep him in tip-top shape. And, they won’t even have to carry the heavy machines themselves thanks to Souq’s delivery service. Let’s not forget that this website lets your loved ones shop from the convenience of their own homes, which saves them the time and effort of going to the physical shop and spending hours trying to find the product they are looking for. Do you know someone who is always looking for the most fabulous apparel? Souq.com is definitely the right place to go to if you do! 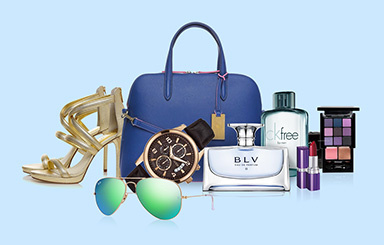 Eyewear, watches, handbags and clothing; Souq.com makes shopping for apparel easy and rewarding. Even better, some of the best brands are available on their website, from Calvin Klein, Boss, Aldo and even Gucci! 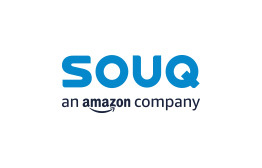 Whether you are looking for a gift for a friend, a family member or one of your colleagues, a Souq.com gift card is the choice that will let them rejoice. If you would like to see more options on electronics or fashion & accessories check out our list in the categories. Valid for 1 months from purchase date. To apply eGift Code: Add Item to shopping Cart. Before checkout on shopping Cart, click 'Add Coupon' button to add eGift Code and click on Apply. This eGift Card is not valid on Amazon Global Store. 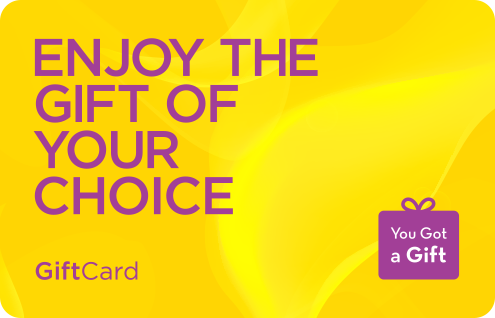 This eGift Card cannot be combined with 1 or more vouchers. This eGift Card needs to be used fully for the face value of the eGift Card or higher. Very nice. 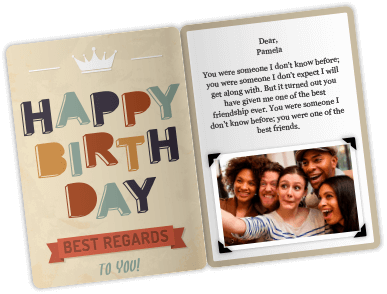 I think this is one of the very best options to use the gift cards and send gift cards to near and dear ones. Bought a new phone with the gift card, so happy with the experience. Very timely delivery. Always trust on souq and easy to order online.